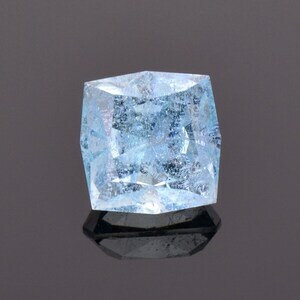 Size: 10.41 x 7.39 mm. 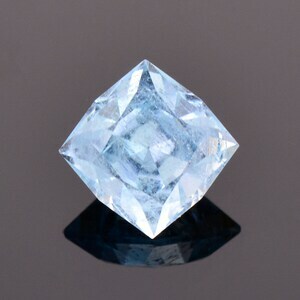 This is just a killer Tanzanite gemstone! 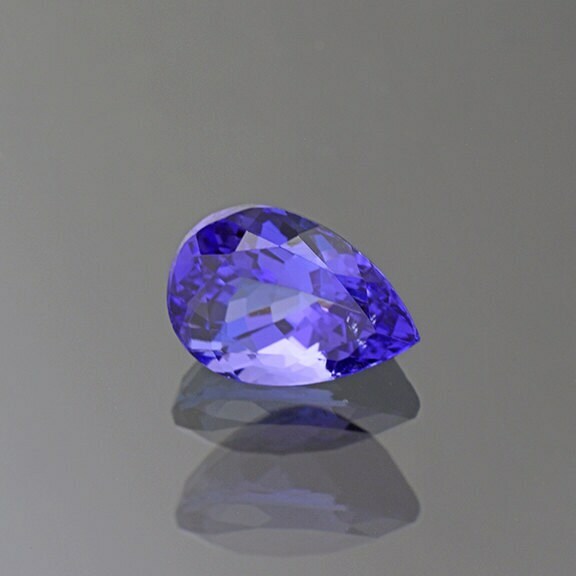 Tanzanite is a modern classic gemstone, relatively new on the market since it was discovered within the last 50 years, but is arranged and treated as one of those elite classic gemstones like Sapphire, Ruby or Emerald. 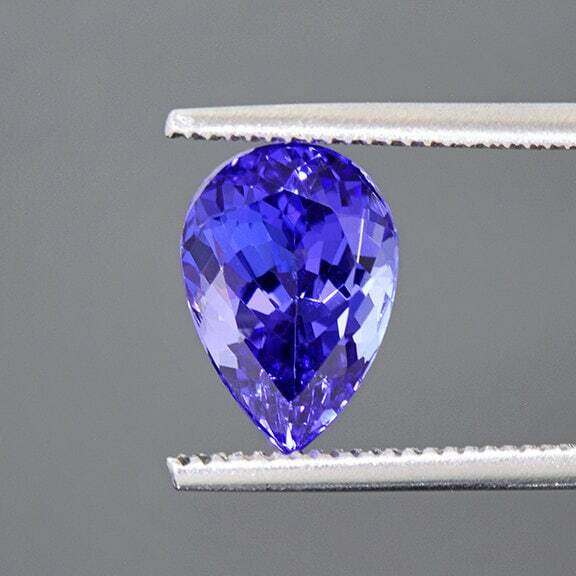 Since Tanzanite is arranged with those classics gemstones categorically, it will historically always have high prestige and consequently higher value. 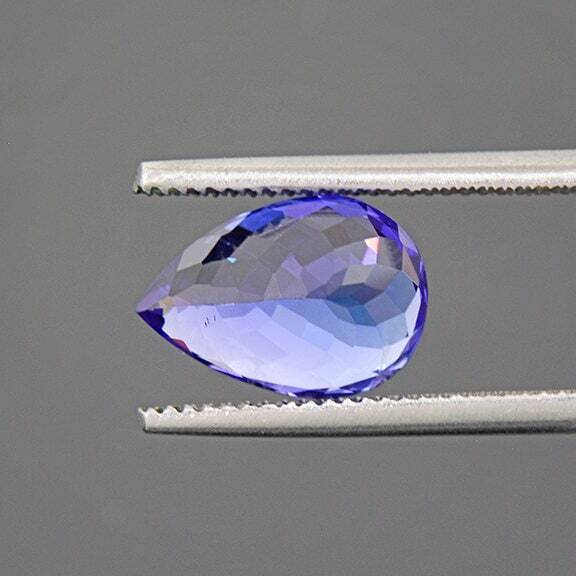 This is a gorgeous Tanzanite has tons of glitter and a stunning appearance. It has and intense, rich blue/purple color that is to die for! 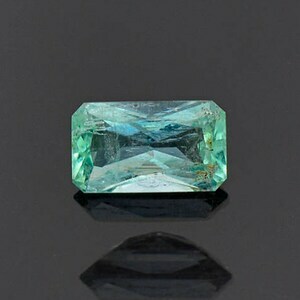 This stone will certainly look fantastic in jewelry, and will look particularly special in a pendant accented with Diamonds. Enjoy! 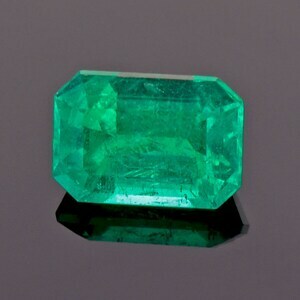 Lovely Mint Green Emerald Gemstone from Colombia 0.96 cts.